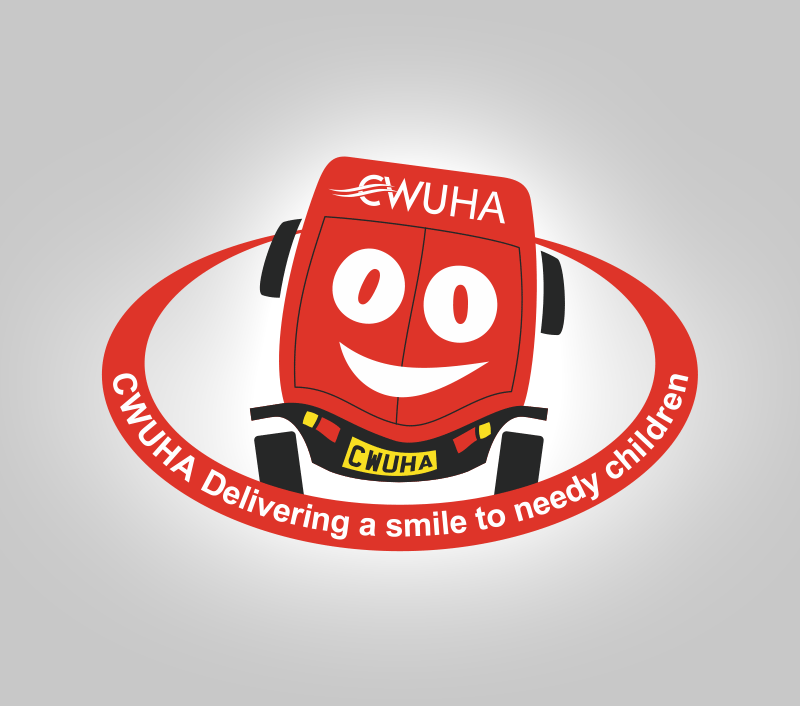 ❤ Happy International Women's Day ❤ On this #IWD2019, we want to pay tribute to all the amazing women who have played such a big part in CWUHA delivering thousands of smiles to vulnerable children. Every CWUHA convoy needs a great leadership team to make sure the aid is delivered direct and the drivers and vehicles arrive home safely. So we just want to say a big thank you to Chris, Johnny, Kevin and Pat for doing a sterling job leading our successful Sept 18 mission to Moldova. Thank you guys! This time last week we visited a centre for disabled children in Chisinau. Most of the kids here were severely disabled due to lack of knowledge about their disabilities. This is just one of the problems mad aid face when trying to educate people about disabilities and yet looking at these kids faces you can see why they push so hard! While we were in Moldova the children from the Phoenix centre put on a fundraising event to raise money for days out. It was quite emotional watching them knowing the time and effort that must have gone into making it happen. This time last week we’d just arrived at the Phoenix centre to meet the children and staff. Its amazing the changes mad-aid has made to Moldova and seeing all the kids faces made the whole trip worthwhile! We had some gorgeous views driving through Romania yesterday! The aim today is to make it back to Kecskemét Hungary. A last picture with victoria before we leave for the first leg of our journey home! It’s amazing to see what her and her staff have accomplished in such a short space of time and it felt good knowing we were helping such a worthy cause. Another successful CWUHA convoy! 16 drivers out of whom - 13 new drivers first time in 🇲🇩 Moldova! Everyone will be back! Thank you Poliția Republicii Moldova ( dnul. Alexandru Pînzari si dnul. Ruslan) for keeping everyone safe! We spent the day today taking aid to a sports orphanage, disabled centre and school in Chisinau. A long and emotional day but looking at the kids faces made it all worthwhile! Colin the dog also chipped in and helped with the aid. Arrived safe and sound to the CWUHA supported Phoenix Centre today. Unloading the vehicles and then we headed out to local villages to deliver aid! Finally made it to Moldova with the broken down van not far behind. Glad to finally be here and be able to deliver the aid! Some gorgeous buildings and scenery driving through Romania today. We pushed on so only have a 2hr drive to the Moldovan border tomorrow! Time lapse video of the sunrise in Arad Romania. Nice early rise after a setback yesterday with one of the vans breaking down. The aim today is to make it to the border for an early crossing tomorrow! Colin did a great job of keeping guard last night so we’re ready to get going for a slightly shorter drive day into Romania! After a long 12 hour drive day Colin drew the short straw and had to keep guard with the van overnight. Think it will be an early night for everyone ahead of an early start tomorrow. Stopped for lunch and now back on the road. 354 km to go to make Hungary! Quick pit stop to get our vignettes for Austria and then back on the road. Making up quite a bit of time today from roadworks yesterday! Everybody doing their vehicle checks in preparation for today’s journey to Hungary. We’ve got a bit of distance to make up because of road works yesterday! Colin the CWUHA dog keeping guard while we all stop for lunch. Driving 780 km today to our first stop in Velburg Germany. As the latest CWUHA Convoy departs our shores we would like to pay a massive tribute to our partner MAD-Aid Without this wonderful charity and there founder Victoria Dunford we couldn't deliver hundreds of smiles to vulnerable children in Moldova. 2 years ago we helped Mark Penfold raise money for his grandson Frankie. Here is an update from Frankie's mum.